Innovative approaches in planning education to prepare students for contemporary and future urban complexities. We are looking forward to welcoming you all in Ljubljana in the end of March. The final programme in PDF. Keynote II by Associate Professor Olivier Sykes, University of Liverpool: Building a discipline of interdisciplinarity – finding legitimate solutions to “mission impossible”? Prof. Dr. Mojca Golobič graduated and earned a PhD in landscape planning at University of Ljubljana, Biotechnical faculty. For 13 years she has worked as a researcher at the Urban planning institute of the Republic of Slovenia. 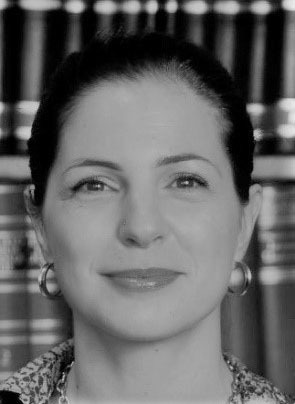 She was Fulbright visiting lecturer at Harvard Graduate School of Design (2003/2004) and visiting lecturer at several universities in USA and Europe. 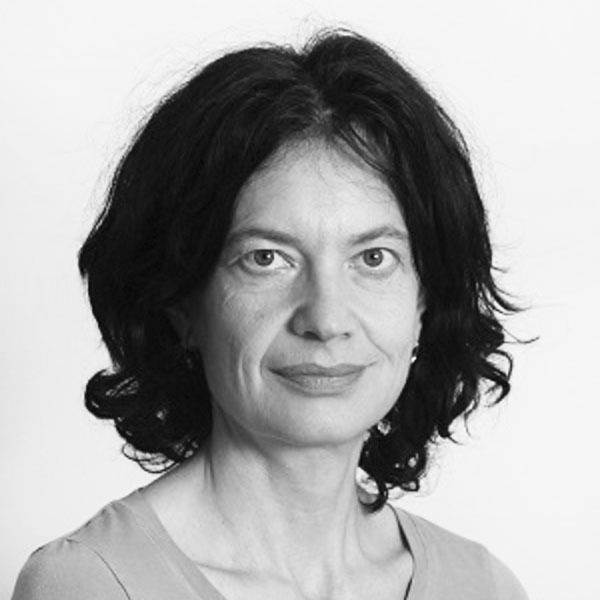 Presently she is head of the Department for Landscape architecture at Biotechnical faculty, University of Ljubljana, where she has a full time teaching position and leads the research program “landscape as a living environment”. Her teaching and research work focusses on methods in environmental and land-use planning, quality of urban environment, policy evaluation and public participation. 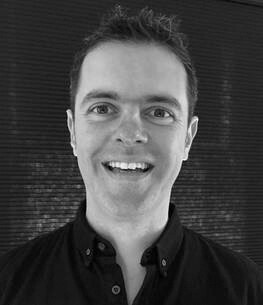 Dr. Olivier Sykes is an associate professor in the department of geography and planning (Civic Design) at the University of Liverpool. 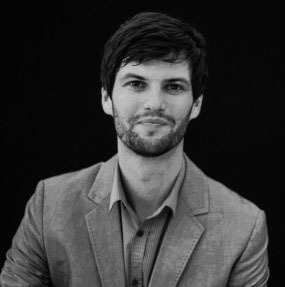 His work focuses on the European, international, and comparative dimensions of spatial planning and urban policy. He has undertaken research projects funded by the EU, UN HABITAT, and national, reginal and local governments. Olivier is a member of the editorial boards of a number of international journals. He is the chair of the AESOP Excellence in Teaching Award committee and a convenor of the AESOP French and British Planning Studies sub-group. 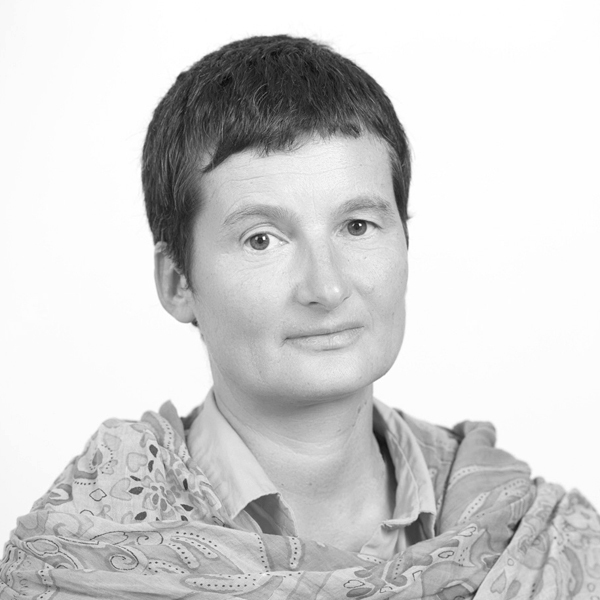 Associate professor Alenka Fikfak, PhD in Architecture and Urban Planning, Head of Chair of urbanism UL FA, Coordinator of urban studies at UL FA.  Research experience: planning of small settlements, rurism and rural architecture, regulatory plans for the regulation of non-urban settlements, models for revitalisation of degraded areas, analysis of trends of spatial development. EU projects/programmes: Temps, Erasmus+, Interreg. Active teaching in urbanism workshops for different local communities. Organisation of different scientific events. 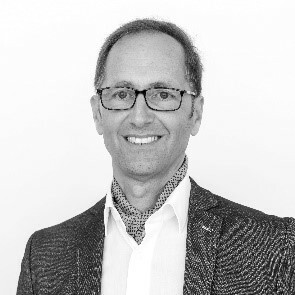 Joachim Schoeffel, PhD, Urban Planner and Landscape Architect, is since 2004 Professor of Urban Planning and Urban Development at UASR – University of Applied Sciences Rapperswil (CH). His current research projects focus on the fields of agglomeration development (Swiss federal programs) and living environments. 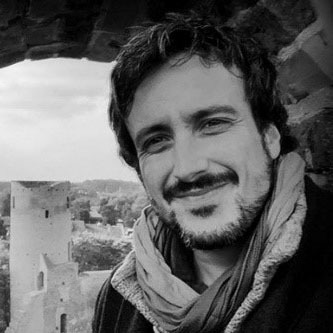 Giancarlo Cotella is associate professor of spatial planning at Politecnico di Torino. 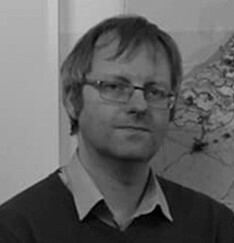 He has 15 years of research experience on the comparative analysis of territorial governance and spatial planning systems in Europe and beyond, with particular reference to the impact of EU policies on domestic planning practice and education. He has participated to numerous international research projects on the matter, e.g. the recently concluded ESPON COMPASS – Comparative Analysis of Territorial Governance and Spatial Planning Systems in Europe, and focused extensively on the potentials for policy transfer within the European space. 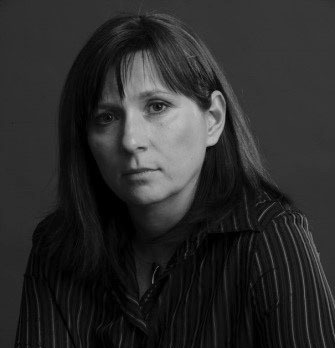 Tijana Dabović is Assistant Professor at the University of Belgrade – Faculty of Geography, Department for Spatial Planning, where she received the BSc, MSc and PhD degrees. Her research and teaching interests span the fields of planning theory, planning technology and land use planning, as well as andragogy and planning education. She is especially interested in exploring the integration capacity of spatial planning, both as a governance mechanism within planning system and as a discipline within academia. 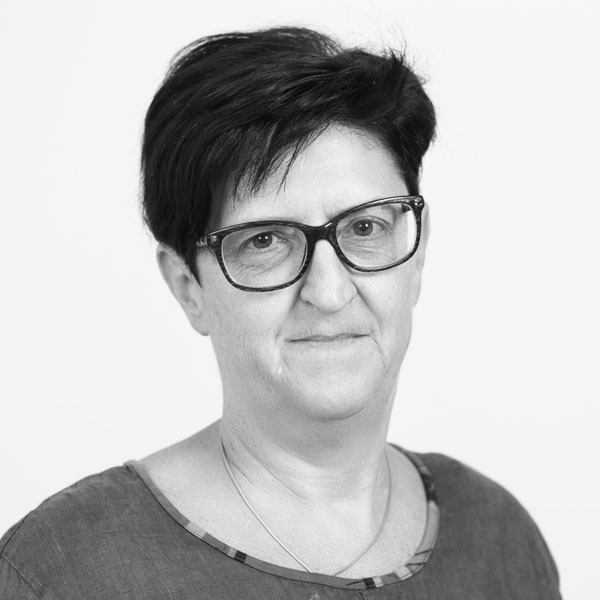 Tijana is a member of the AEKOM (AESOP KnOwledge Management and Sharing platform) Team and a member of the Excellence in Education Board of AESOP Quality Recognition Programme. Daniel Galland is Associate Professor in the Department of Urban and Regional Planning at the Norwegian University of Life Sciences (NMBU). He is currently Chair of the Excellence in Education Board of AESOP Quality Recognition Programme. His scholarship builds on international experience within diverse scholarly planning environments across Europe and North America. His research and teaching interests are in planning theory, metropolitan planning and governance and international comparative planning. He is co-editor of ‘Metropolitan Regions, Planning and Governance’ (Springer, 2019 forthcoming) and the special issue Planning Regional Futures (Regional Studies, 2019 forthcoming). 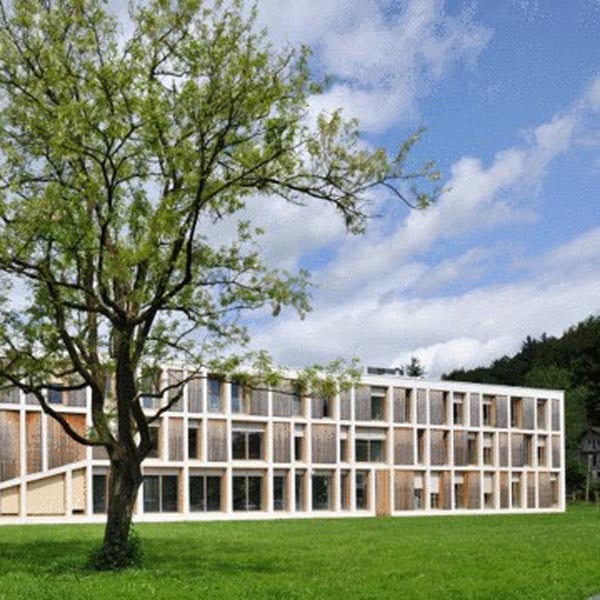 Tomaž Pipan finished a postgraduate course in architecture at the Faculty for architecture in Ljubljana. He continued his education in London where in 2008 he completed his master’s degree of Landscape Urbanism at the Architectural Association. In 2014 he received his PhD from London Metropolitan University. He was teaching in London at the London Metropolitan University and at the Technical University Berlin. 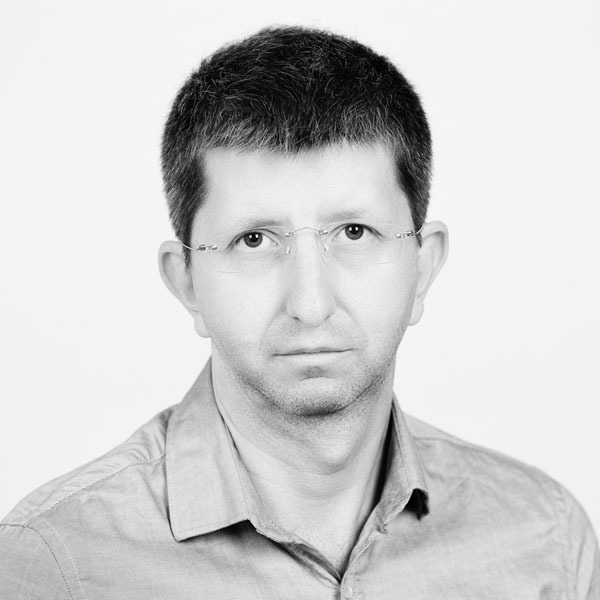 Currently he is a researcher at the Department of Landscape Architecture, University of Ljubljana. His teaching interests lay in the diagramatization of spatial processes and the role of classical spatial skills in the times of increased spatial complexity. Dr. Angelique Chettiparamb is Associate Professor in Urban Planning and Governance at the Department of Real Estate and Planning in Reading University. Angelique is interested in teaching related issues as well as planning theory. She is a Senior Fellow of the Higher Education Academy of UK, currently School Director of Academic Tutoring across the Henley Business School, External Examiner for the MSc International Planning and Sustainable Development programme at the University of Westminster, a member of the AESOP Excellence in Education Board and the current Vice Secretary General of AESOP. 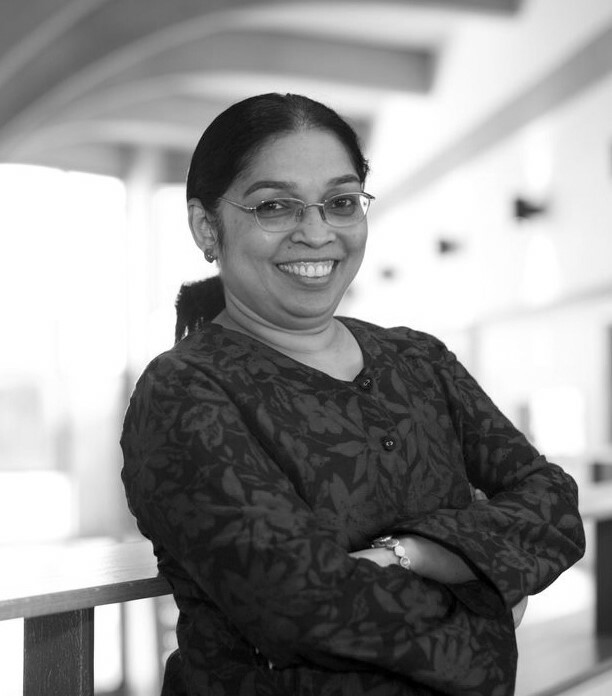 She works mainly with Complexity theory and has researched a wide range of issues in India and the UK including public interest, real estate regulation, solid waste, land, migration, multi-level governance, heritage, conservation and tourism. 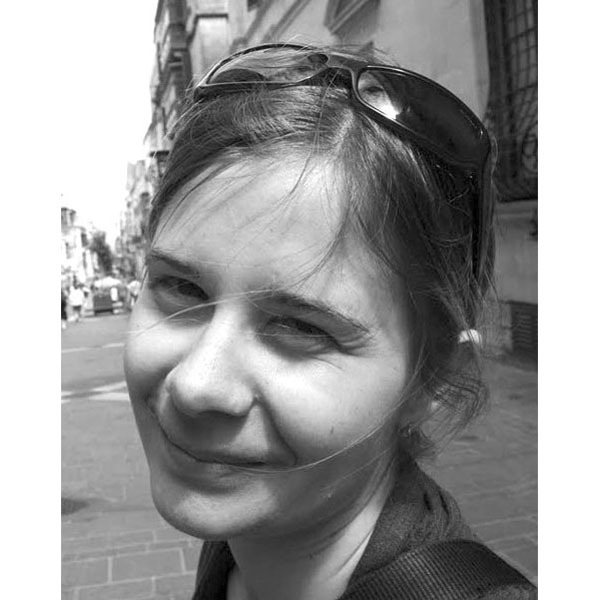 Angelique is also the Managing Editor for the journal Planning Theory since 2016. 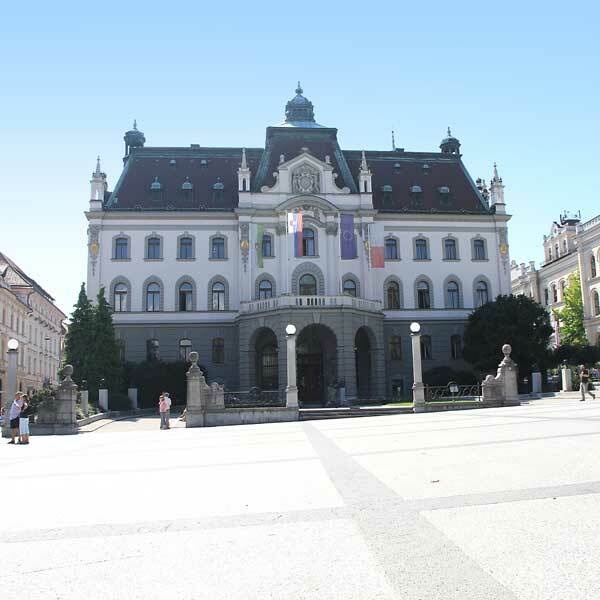 University of Ljubljana, the largest Slovenian university, which was established in 1919 and is a public autonomous educational, research and artistic HE institution. It encompasses 23 faculties and 3 art academies. UL ranks among the top 400 universities according to the ARWU Shanghai ranking and among the top 3% Universities in the world according the Times ranking. By number of students, UL ranks among the largest HEI with 22.667 students enrolled in the first cycle study programmes, 14.338 to the second cycle study programmes and 1757 to the third cycle in the year 2017/2018. UL is very active in national and international R&D and educational programmes. 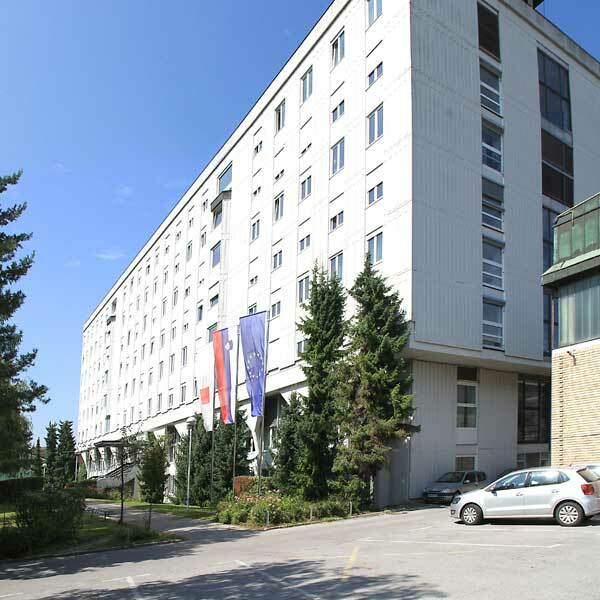 It has 3700 R&D personnel and creates almost half of the research results of Slovenia. 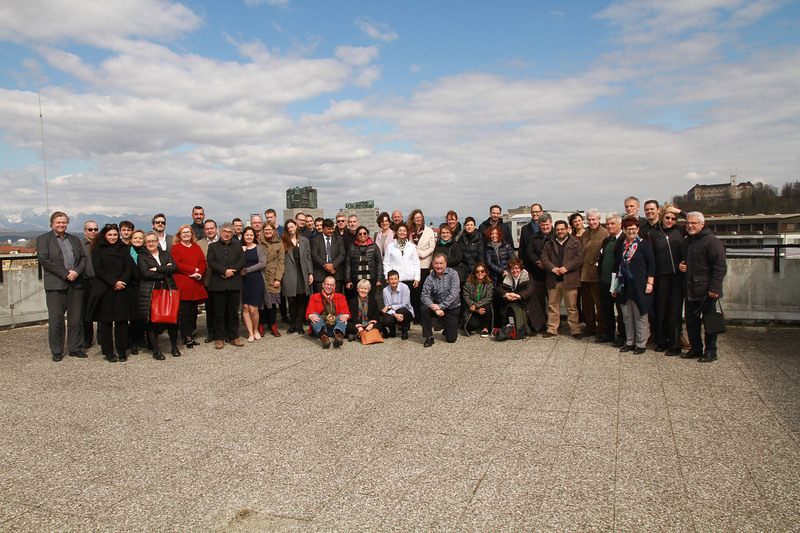 In the period 2007-2013 University of Ljubljana cooperated in 745 European projects, including 163 FP7 projects, which rank UL on the first place among the research organisations in the EU-13 countries (source MIRRIS). Biotechnical Faculty offers higher professional education, undergraduate and postgraduate university study programs, as well as research and professional and advisory services in the areas of living nature, agriculture, forestry and fishery and in closely related production technologies. On average, 2,300 students undergraduates and 450 graduates are enrolled per year. Landscape architecture education (BSc, MSc, PhD) which is an EFLA (European Foundation For Landscape Architecture) accredited programme, includes the courses in landscape design, environmental/spatial planning, and protection of the environment. The dedicated research staff of the department concerns itself with a broad list of topics including spatial planning, policy analysis, regional planning, territorial cohesion and impact assessment, health and green areas, landscape identity and climate change. 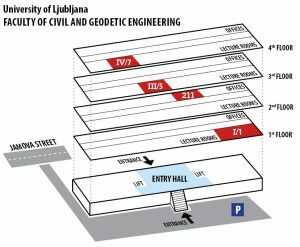 At present, the Faculty of Civil and Geodetic Engineering (UL FGG) consists of three departments: Department of Civil Engineering, the Department of Geodesy and also the Department of Environmental Civil Engineering. Worth mentioning are also our study programmes Buildings and Spatial Planning. The Faculty has over 1000 students studying in 5 undergraduate, 5 graduate and 1 doctoral programmes. The Faculty employs close to 200 full-time employees, over 90 of them are academic staff. The number of employees at the UL FGG with PhD is already above 70. At the same time, the number of high quality publications of its researchers in scientific journals is growing as well. The Faculty implements its basic teaching, research and professional activities within three departments, two laboratories for experimental research, education and scientific work, and three research institutes for the areas of structures, earthquake engineering, computer science, water management and geo- and hydro threats.